Whats your price? Depends on condition / history / mods etc.. I'd think an untouched example would go for more mate yeah. In saying that I think if the mods have been done in taste to the benefit of the car they're may well be a market for that car. Fully agree, dealers have them listed for that price and seen 2 for £9,000 with under 90k and been listed for weeks. If your looking to make money hold on to it for another year. Dealers should have pushed the price up by then. I've seen wide-tracks with similar mileage go for around £8.5k so I would put this at £7750 with a look at taking maybe £7500 for it possibly less. Bryan has no clue about impreza models or prices, that's why he can't sell his or even get the model year correct. to 8.5k and described as an my04. 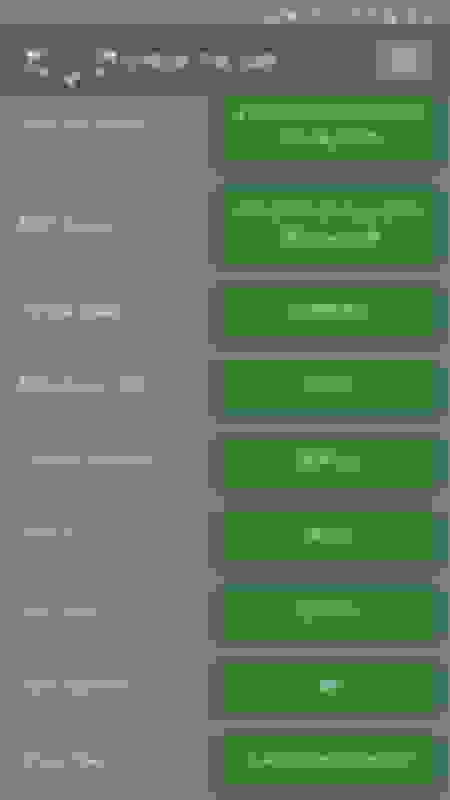 Last edited by wrx2005; 01 February 2019 at 07:01 PM. has he taken yet another deposit for his my04,my05,my04,my05 impreza or do they only let him out of his padded cell once a week? Oh wait, don't tell there's a guy who stays in Japan and owns a non widetrack. Non widetrack blobs are not MY05 Bryan. I dont care what that app tells you. Subaru didnt magically decide to downgrade their production line of 2005 widetracks just to build your car. either of those 2005 facelift models widetrack?? 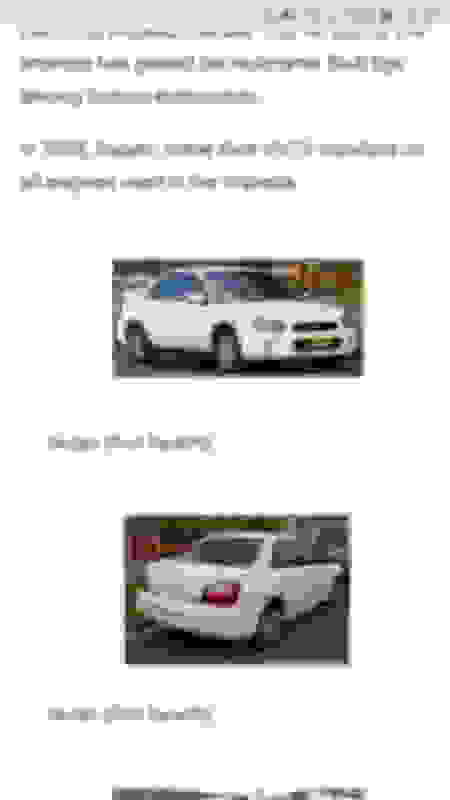 Firstly they are wrx's and secondly not UK models. 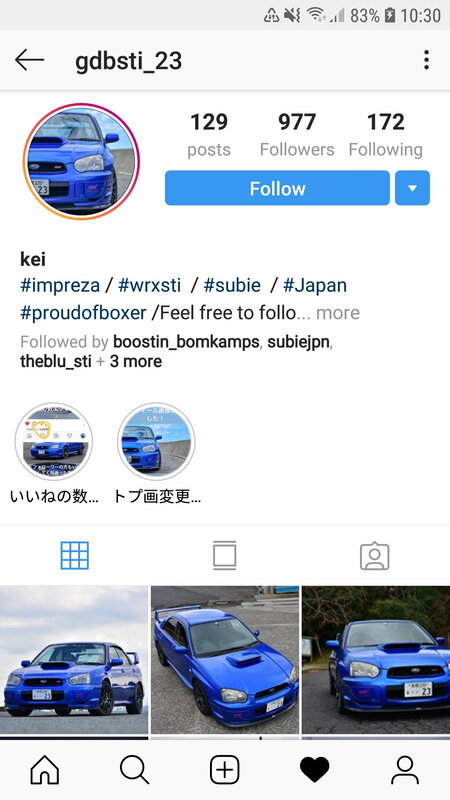 as it's obvious you know nothing about the models the jdm wrx had avcs the UK one didn't. the my05 sti is easily distinguishable from my04 by the facelifted interior and rear arch extensions and also has dccd fitted. 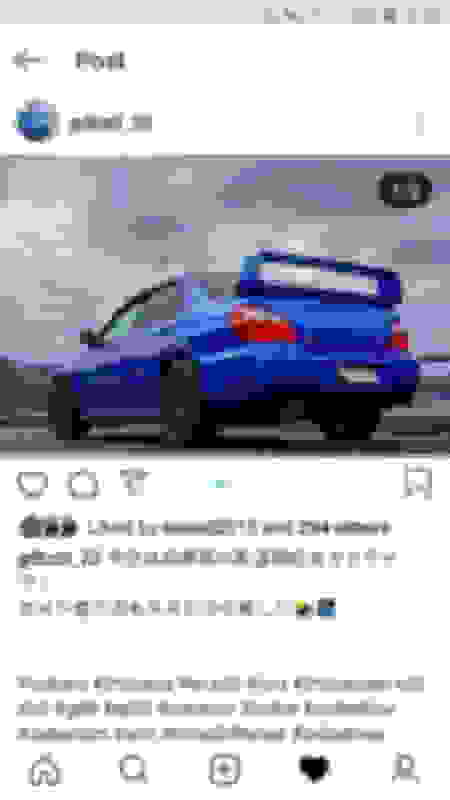 Last edited by wrx2005; 06 February 2019 at 01:06 PM. its overpriced,its described wrong but the main one is YOU. 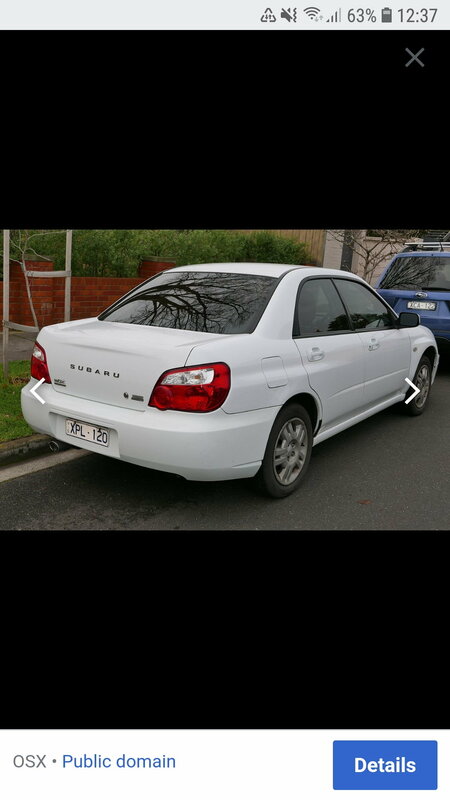 Anyone who knows impreza's can clearly see its an my04,the my05 is probably the most sought after uk impreza. this may explain your claims several people have left a deposit and then pulled out of the sale. 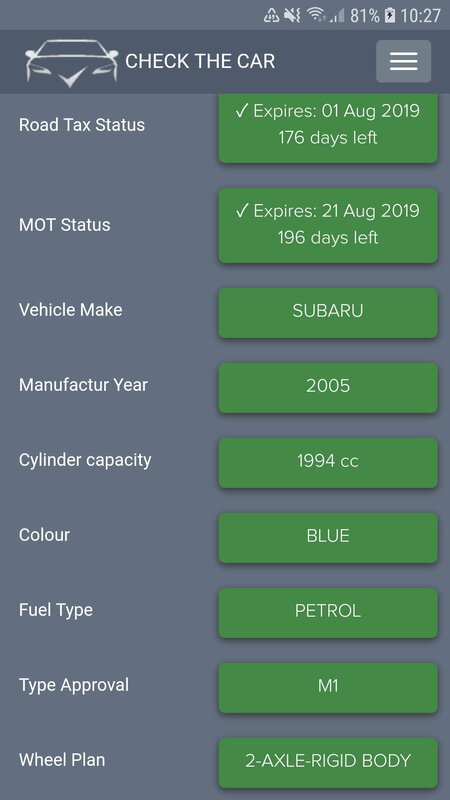 you come across as an utter idiot, you look even more stupid due to the fact you obviously have learnt something on here as your piston head ad has now changed from 12k asking price and being an my05, to 8.5k and being described as an my04. but you could just carry on posting rubbish and holding on to your rusty car forever more. Last edited by wrx2005; 06 February 2019 at 01:44 PM. I'll rephrase my statement. Non widetrack STI blobs stopped in MY04. Yours was built then but was not registered until 2005. 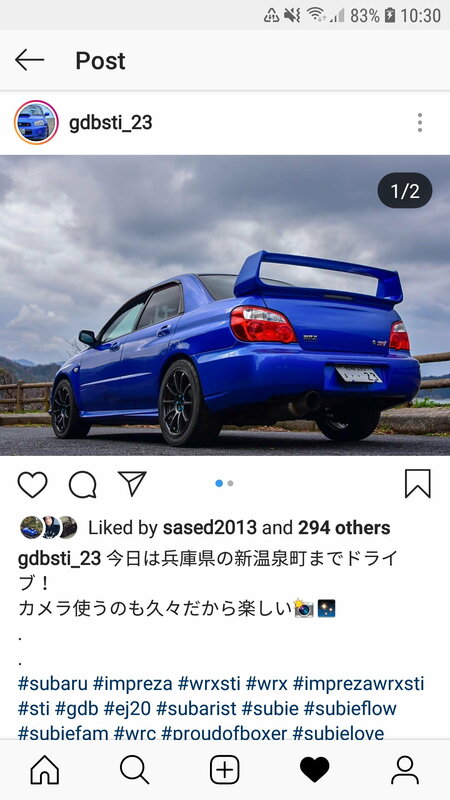 The car you posted from Instagram... its a blue STI. Doesnt say its from 2005? The white car above is from wikipedia and listed as a 2004 car. My old 2003 JDM WRX Blob had AVCS.